Diesel female Seeds produce a cannabis plant with Photoperiod genetics and a flowering time of 9-10 Weeks. 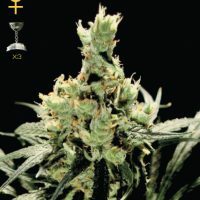 Diesel female Seeds has a genetic makeup of Mexican Sativa x Afghani. and would make an excellent addition to anyones seed collection. 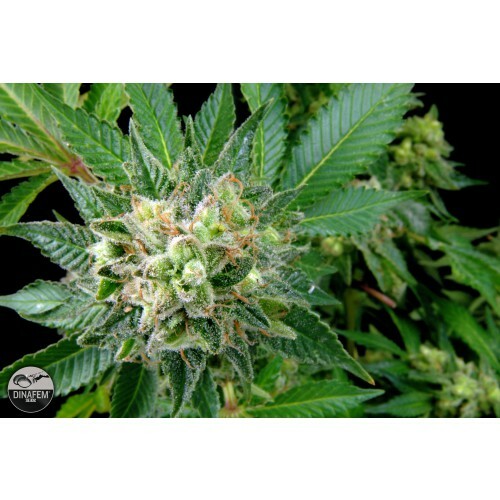 Buy Dinafem Diesel female Seeds at the lowest price online now! Diesel is yet another legend created in the United States of America. The history of this variety’s genetics is too long to explain here, but basically it comes from the ChemDawg line, a curious strain that is said to need high chemical feed to bring out all the intense, long-lasting, rich sweet flavours it has to offer. When grown organically it’s called Dawg and when grown chemically, it’s called Chem The strain, which made its way to NYC via a grower who got cuttings, crossed Superskunk x Northern Light, and came up with Diesel, named for the diesel-like smell of the fresh buds. This is one of the best selling varieties in the U.S., which says a lot for its popularity. The strong points of this variety are its distinct lemon-lime flavour mixed with tangerine and a touch of diesel fuel. In some specimens the flavour is extra long-lasting. 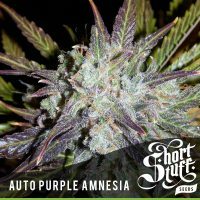 This long aftertaste is the main reason for the success of this strain, together with its light, manageable Sativa high. In fact, the effect is light, not extreme or heavy, and fades gradually; it’s also easy to handle since the anaesthesia effect is not overwhelming. The plant is mellow due to its low CBD content; the high is much more cerebral than physical. It is easy to grow, moderately mould resistant in cool outdoor areas, and presents no mould problems in Mediterranean areas; the plant is light green and does not grow very tall. Its excellent production makes it a great choice for outdoor gardens, especially if flavour is the principal attraction factor. 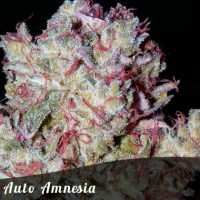 After tasting Diesel, a well-known grower posted a description on an internet forum: &typical Indica shape, giant resinous buds, gorgeous colours, smell almost too strong and sweet, good taste and even better Sativa high, but watch out or it’ll leave you flat.